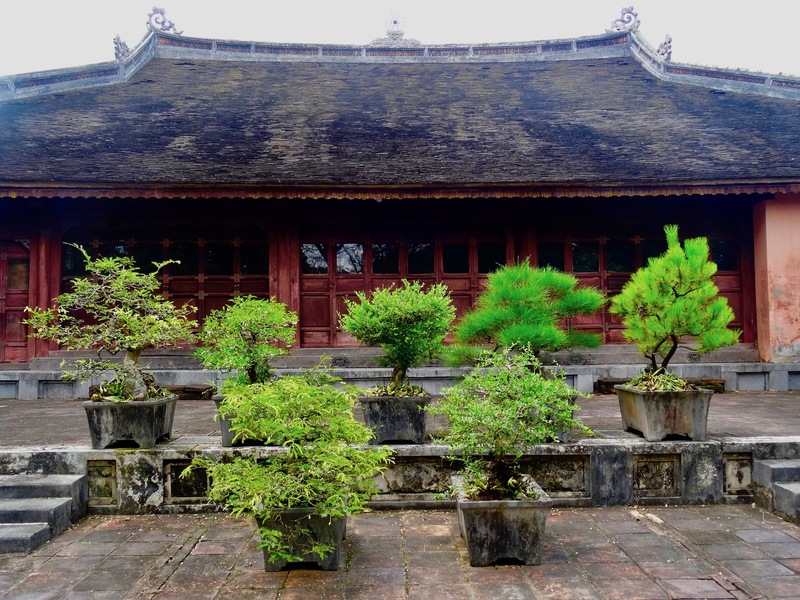 My 5: Tomb of Emperor Tu Duc – Hue, Vietnam. 1. Tomb of Emperor Tu Duc, April 2018. 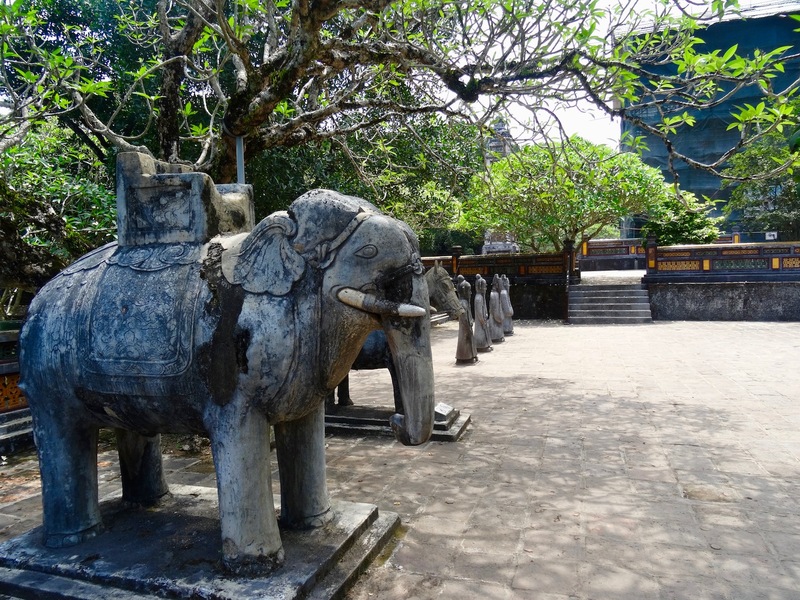 If Hue’s majestic Imperial City has whetted your appetite for more on Vietnam’s ancient history, look no further than the incredible series of mauseluems located south of the city centre. There are about a dozen in all, beginning from just two kilometers away and extending deep into the dense countryside. If one had the time, the money and indeed the inclination, you could spend several days being a completist. As it was, I lacked at least two of those prerequesites, so decided to handpick the big daddy tomb of Emperor Tu Duc. 2. Tomb of Emperor Tu Duc, April 2018. Reading about the emperor’s crazy life definitely helped me make my choice. After all, this was a guy that had 107 wives and many more concubines, but failed to produce a child due to having smallpox as a kid. His tomb is located through this little square (Honor Courtyard), where you’ll find a colossal stone tablet with an inscription written by Tu Duc himself. Apparently it’s a big confession detailing his many self-perceived failures. He’s not actually buried here, the location remains top secret and indeed the two hundred strong team that laid him to rest were subsequently beheaded for good measure. 3. Tomb of Emperor Tu Duc, April 2018. The walled complex, stretching out across beautiful parkland and woods, features a number of restored pavilions and temples. This building is dedicated to Tu Duc’s many concubines. Just think of the action that went on in here! 4. Tomb of Emperor Tu Duc, April 2018. 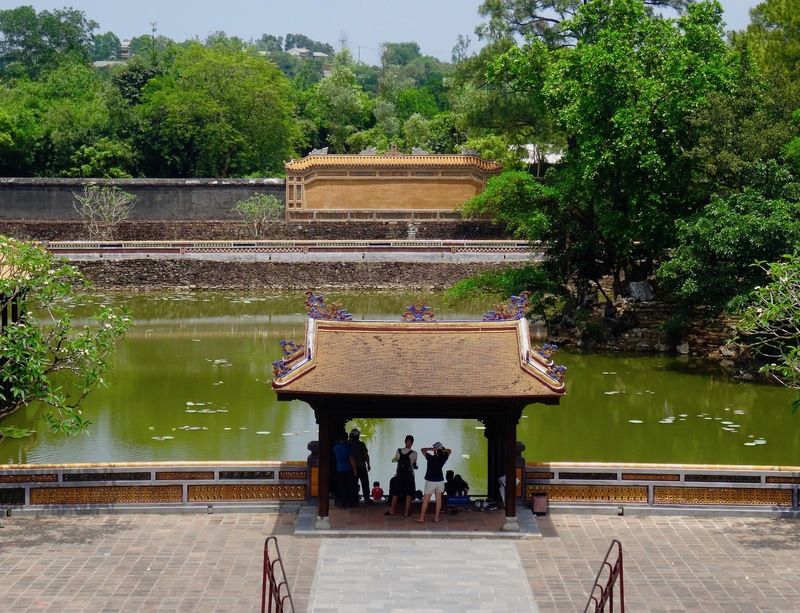 The tomb’s gorgeous centerpiece is this lotus pond, also known as Luu Khiem Lake. The little island to the right was where Tu Duc used to hunt game that had been gamely (sorry) placed there for his convenience. 5. Tomb of Emperor Tu Duc, April 2018. You can go right up to the water’s edge through one of the lake’s two pavilions. 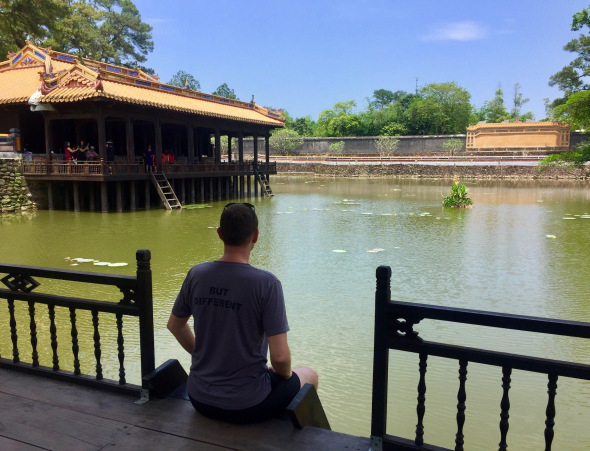 The structure I’m peering out at is where Tu Duc would go and recite poetry while his many women kept the supply of compliments flowing. What a life! The Tomb of Emperor Tu Duc is located about five kilometers outside the centre of Hue. It’s open daily between the hours of 06:30-17:00. Entrance tickets go for 100.000VND (£3.30/ €3.70/ $4.30). For more on the many things to see and do in the region, why not leaf through my other 5s on Hue. Like these? Check out many more My 5s from all over Vietnam. My 5: Thuy Thanh Village, Vietnam.